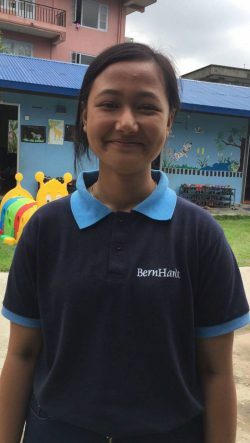 Sponsor: Rotary International in Stockholm. 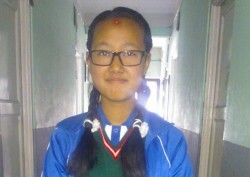 Sonisha was born 2002, and she lives with her mother, who works in a school. 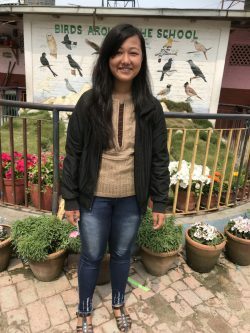 Father is dead. Sonisha and her mother live with the mothers brother. 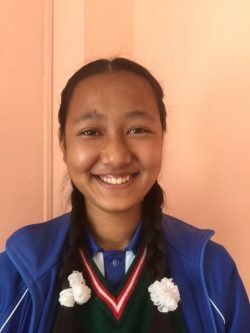 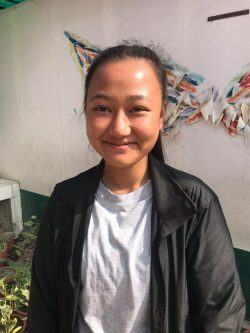 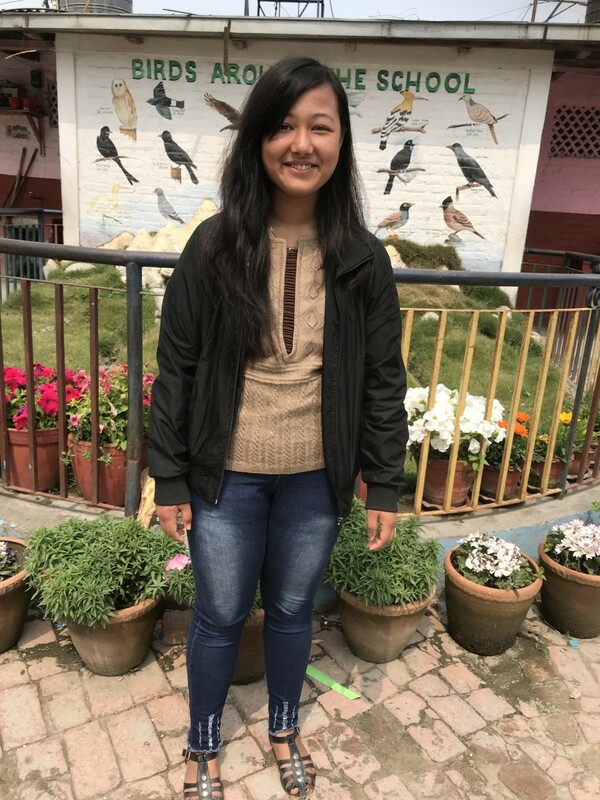 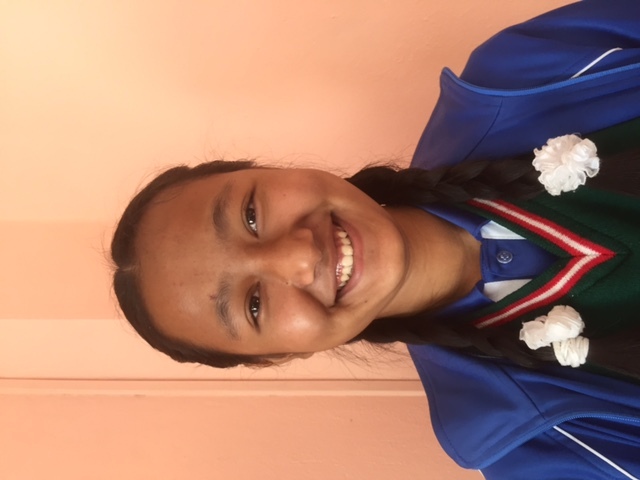 Sonisha Maharjan is now studying at Bernhard college, focus on computer management.